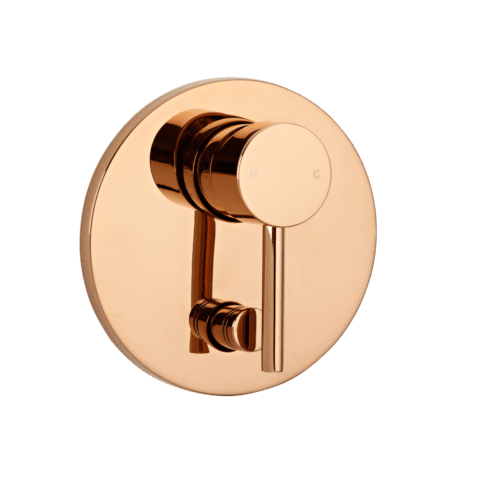 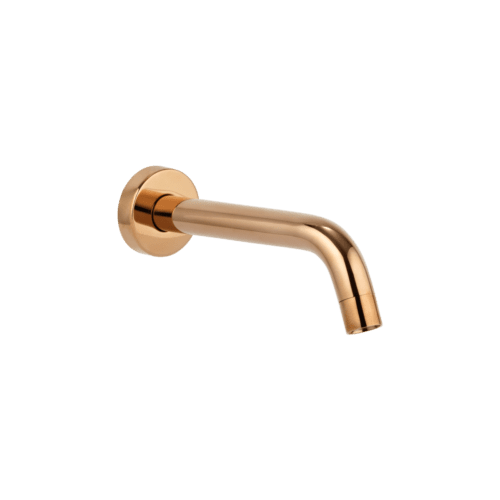 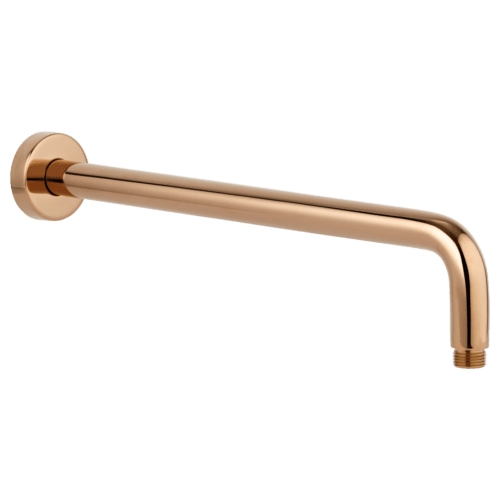 Rose Gold Tapware and rose gold bathroom accessories have been creeping into the market since 2015, rose gold tapware presents as a warm-toned metallic look that allows for a high-end finish to compliment your bathroom. 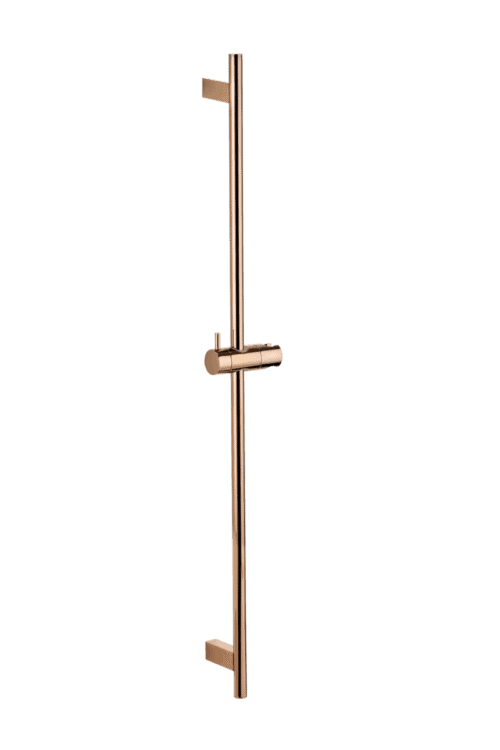 The subtle warmth creates for a freedom of expression with the extensive range from basin mixers, mixer and spout set to shower mixers. 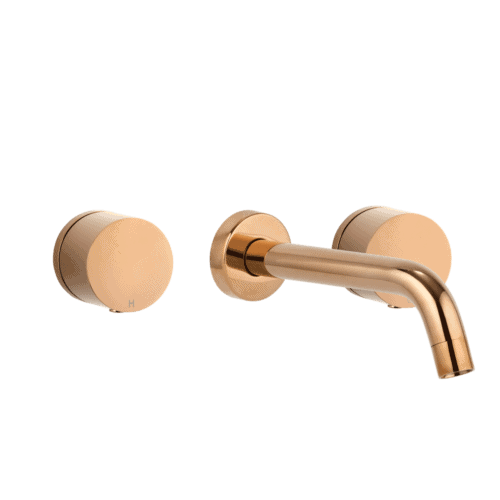 This warm luxe glow transforms your bathrooom into a glamourous feel with this new designer tapware and pairs very well with black joinery. 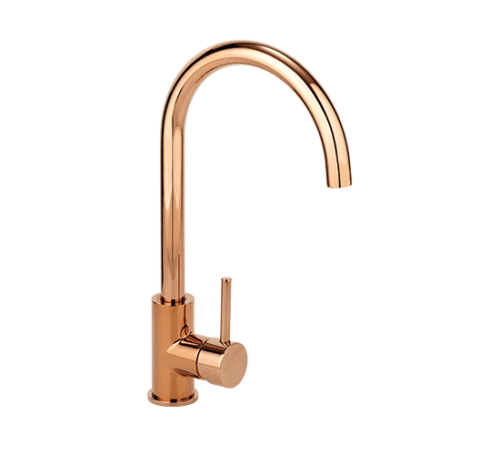 If you are renovating your home or constructing from new Rose Gold can incorporate a bold design statement with any of our mixer tap designs. 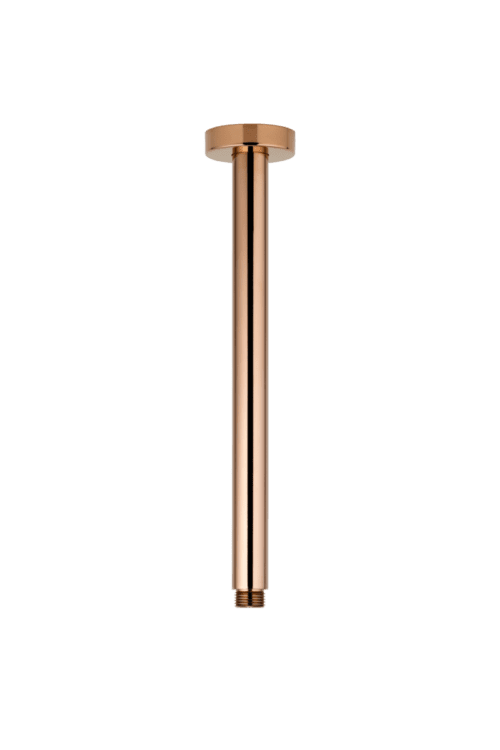 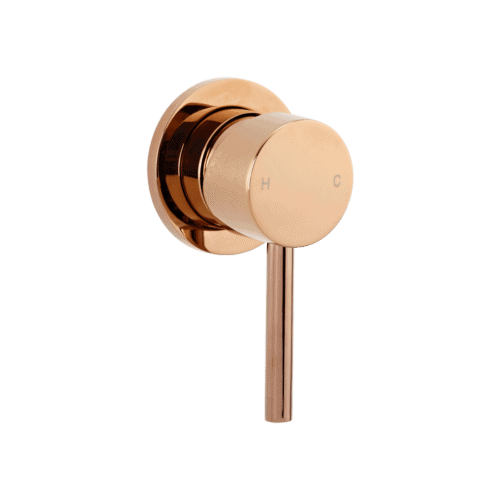 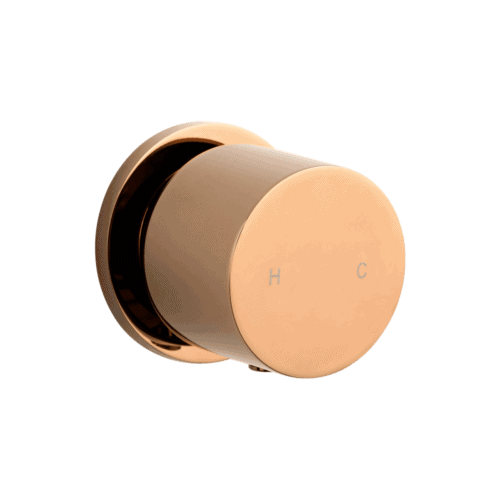 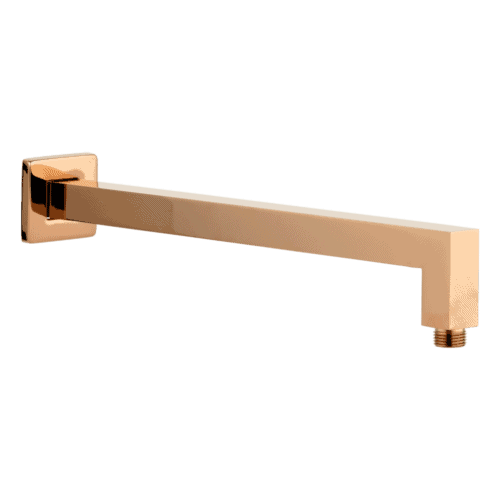 With functionality and style you can choose from a range of matching tap sets or stand alone mixers from the deep rose gold shower heads to wall mixers and diverters. 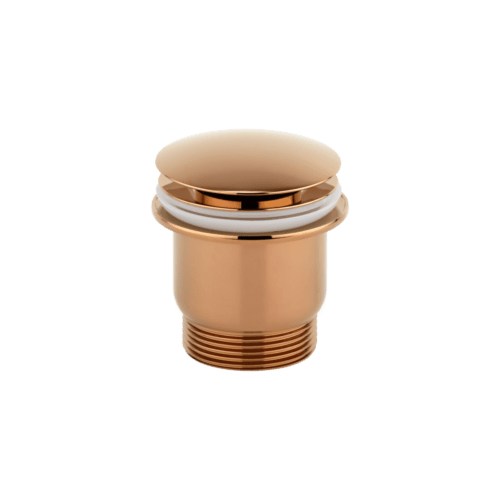 To maintain your fittings you can use a gentle cleaning solution to keep them looking in top condition. 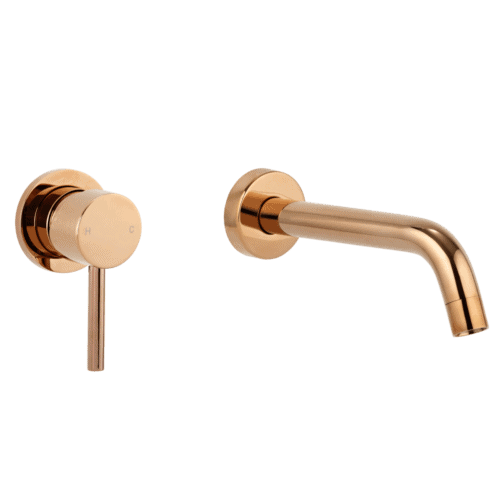 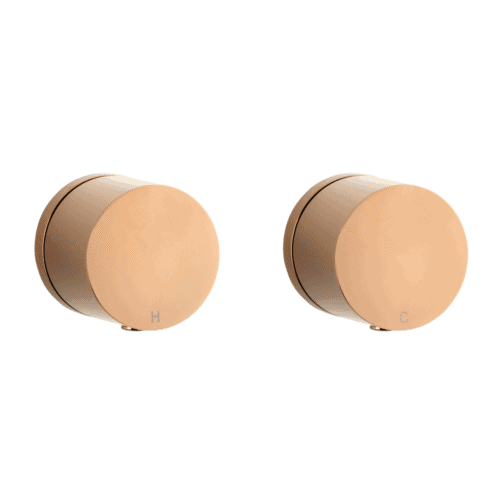 Over the last few years we cant get enough of this stylish colour and it revitalises your bathroom fixtures that will shorely be inviting to any bathroom. 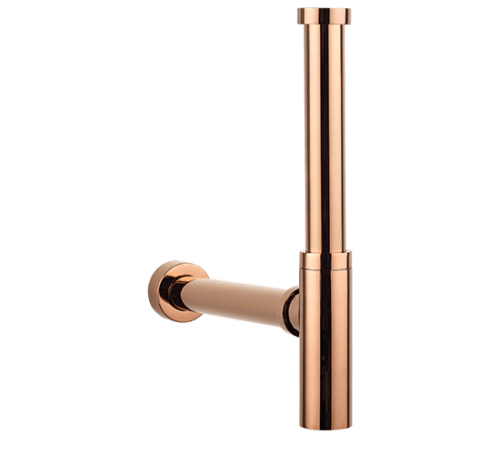 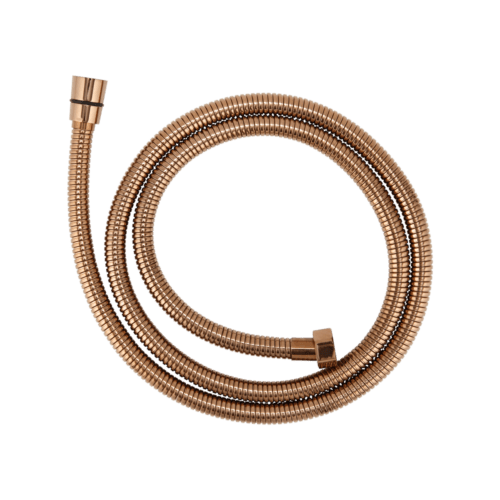 ABI offers a stunning range of rose gold taps, rose gold bathroom accessories and leads the market for high quality affordable tapware, sinks and more. 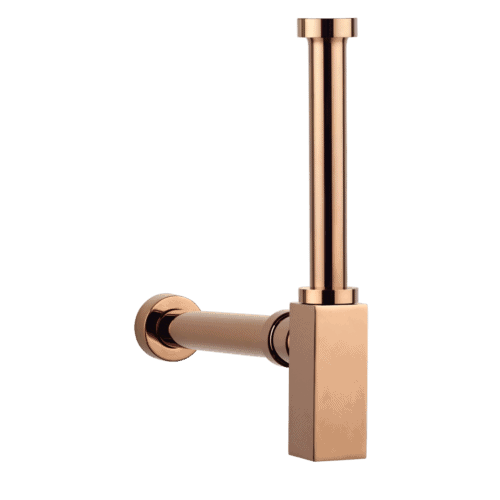 maximise and enhance the look of your bathroom that will not be only affordable but luxurious.